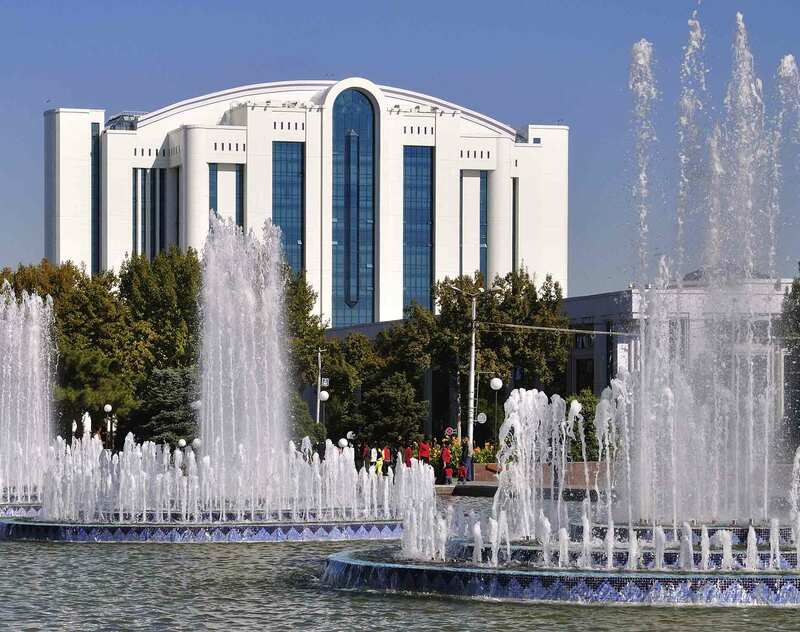 The Cabinet of Ministers of the Republic of Uzbekistan adopted the framework for the implementation of “Smart City” technologies in Uzbekistan. This framework entails the introduction of information and communication technologies into various areas of life. The framework of the “Smart City” is to be implemented in four stages. The first stage is scheduled for 2019–2021 and envisages assessing existing infrastructure in the cities and analyzing available assets. During the second phase, which is scheduled for 2022-2024, the government will elaborate on the implementation and financing strategy, define the action plan, assess possible risks and identify post-implementation assessment criteria. The third phase implies detailed planning, efficiency forecasting as well as the implementation of information systems. Implementing the technologies and evaluating the project’s effectiveness is the final stage scheduled for 2028-2030. Though Uzbekistan is making its first steps to introduce smart technologies, some pilot projects like “Safe City,” “Smart Transport,” “Smart Medicine” and “Smart Counters” are already underway in Tashkent. Such projects include the introduction of modern infrastructure in the city of Nurafshan and the construction of Tashkent City and Delta City. Introducing a network of electric vehicles charging stations. Introducing adaptive and mobile learning. Introducing result based payment methodology. Introducing smart metering systems with consumption analysis capacity. Introducing heating shutoff system in case of emergency. Introducing open customer service platforms. Monitoring and controlling house facilities remotely. It is important to note, that global law firm Dentons’ Smart Cities & Communities Initiative and Think Tank helps cities and communities take advantage of technological developments that enable the integration of essential services. Bringing together the resources of the world’s largest law firm and leaders of municipal government, businesses, innovators and stakeholders, we help communities craft innovative legal, economic and policy solutions to societal challenges in an era of accelerating technological change.